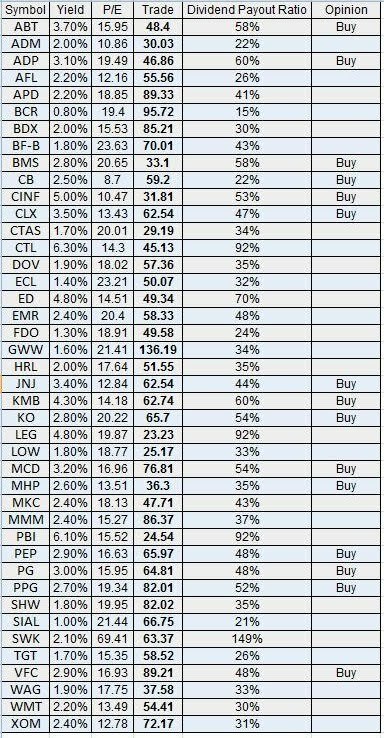 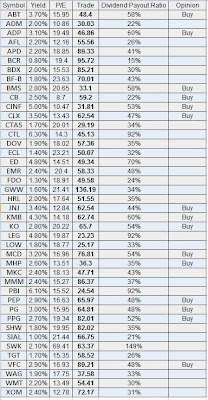 Dividend investors realize a return on their investment either when they sell shares at a higher price compared to what they paid for, or when they receive a dividend. Stock returns alone could be very volatile, as they are impacted by general market conditions, the economy as well as stock market sentiment to name a few. 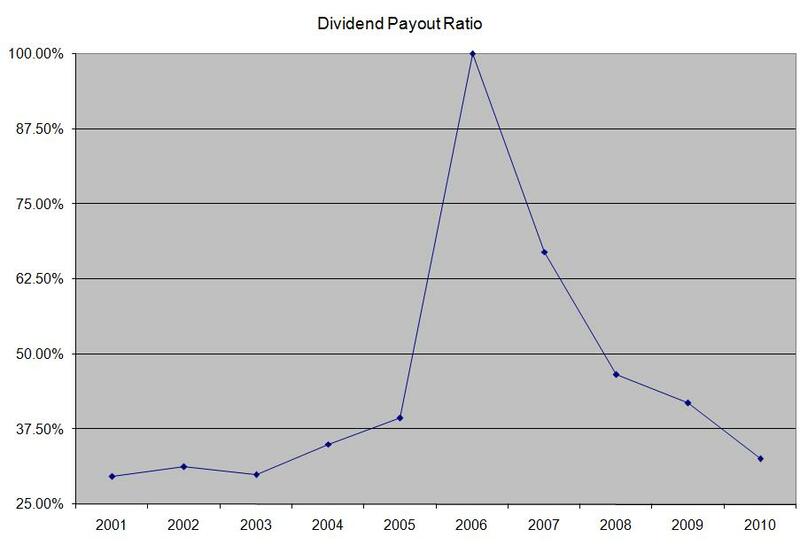 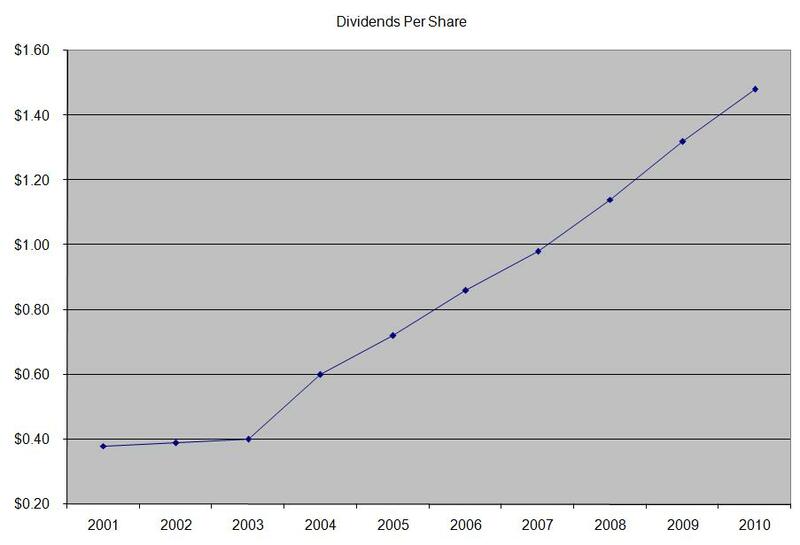 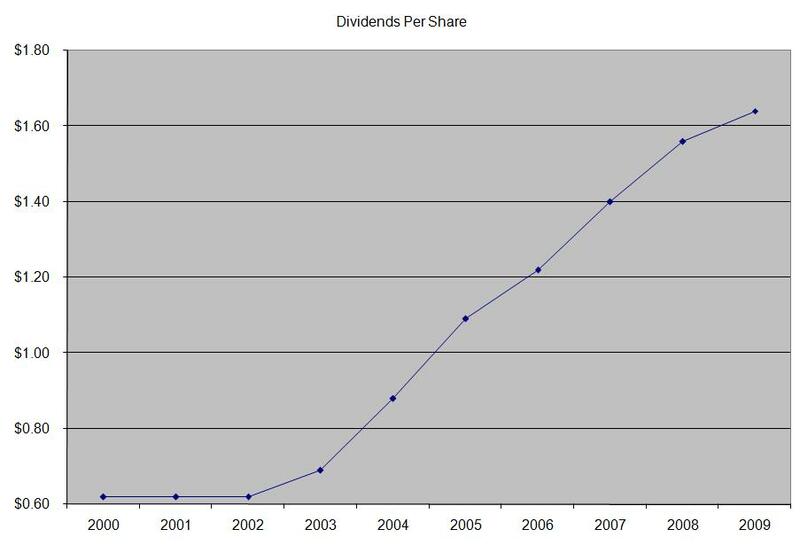 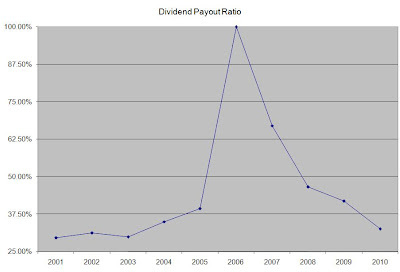 Dividends on the other hand are mostly affected by the underlying financial situation of the company. As a result dividends are the most direct way for companies to generate return to shareholders that is directly tied to the company’s financial performance. 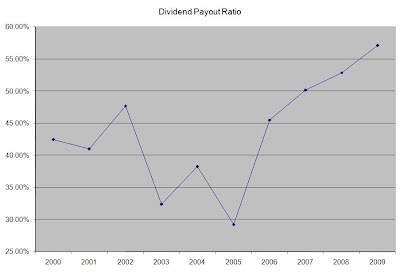 Investors should analyze the stocks above for dividend sustainability and dividend growth potential before initiating a position. 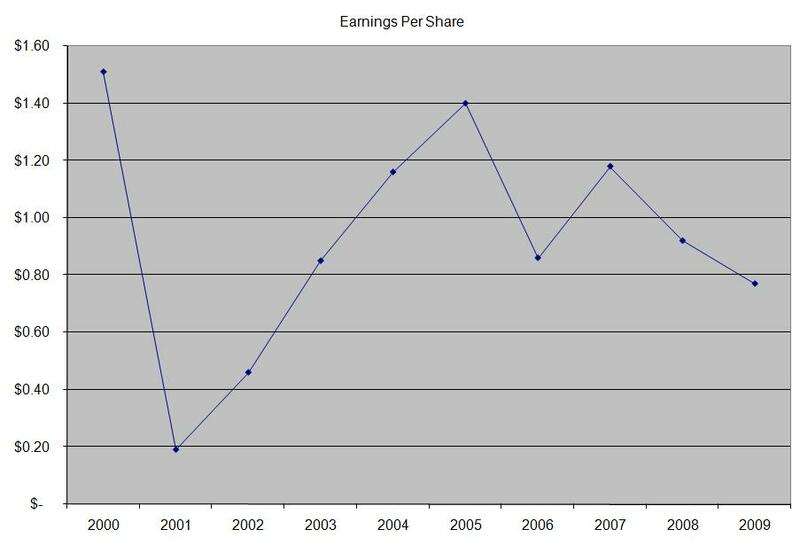 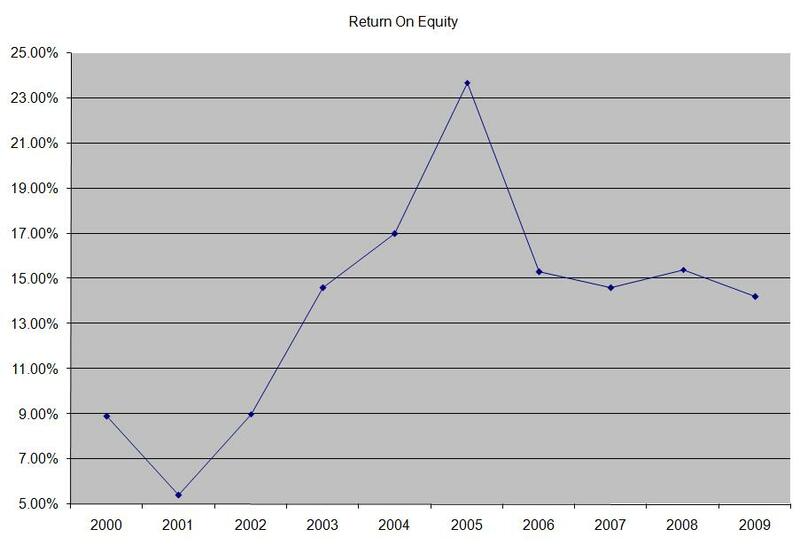 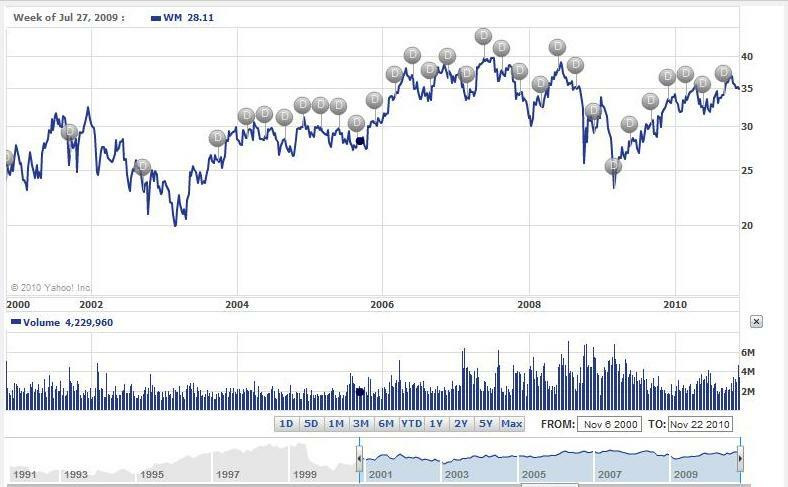 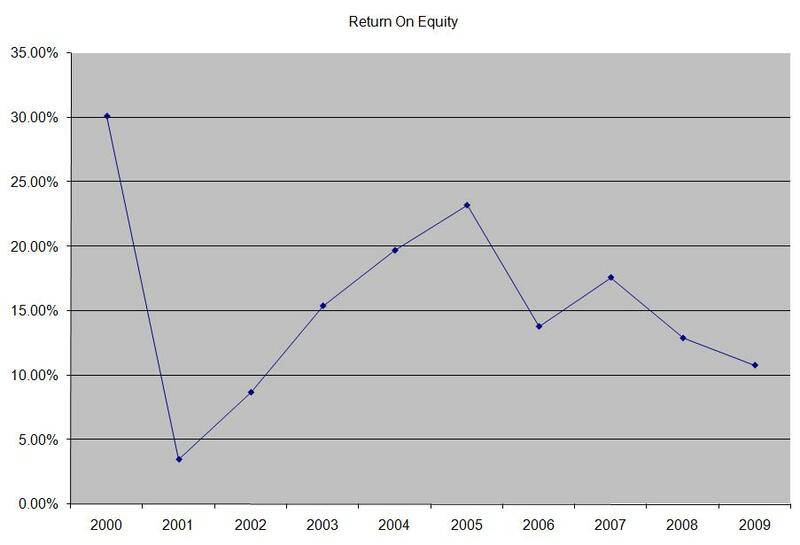 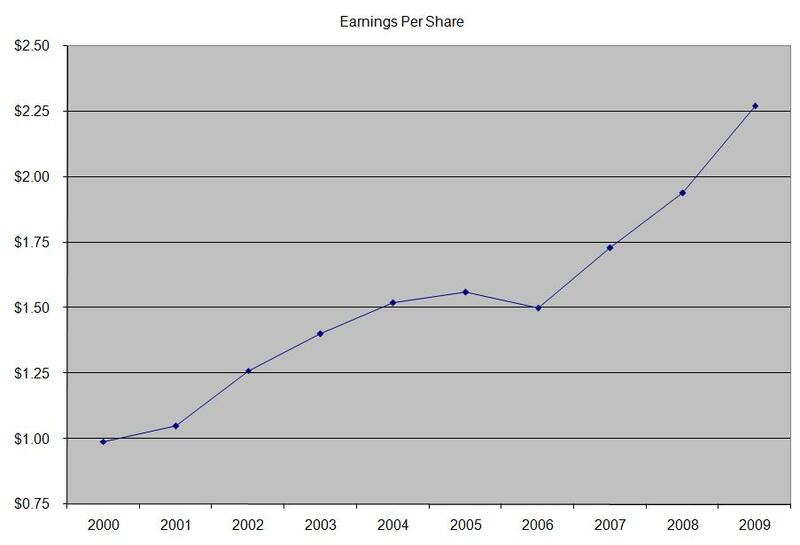 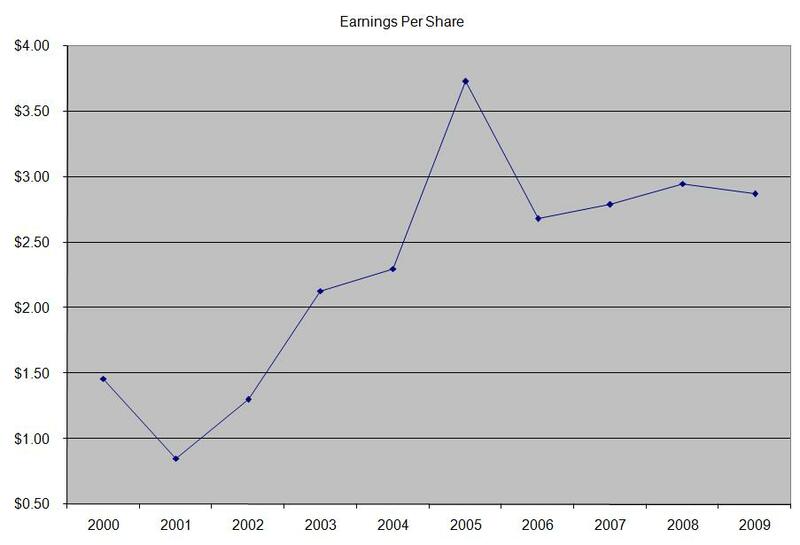 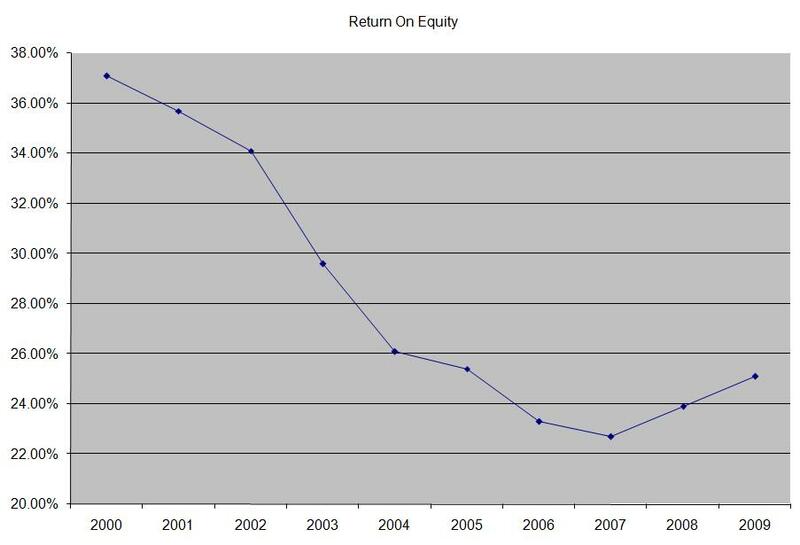 Another part of the analysis should include evaluating each company’s ability to generate rising earnings over time.